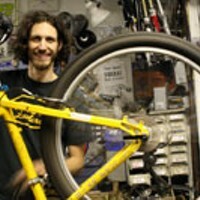 Silver Winner Halifax Cycles Inc. 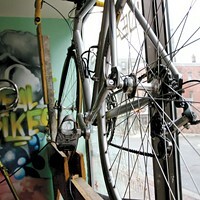 Some things are just like riding an old bike—comfortable, familiar, dependable. 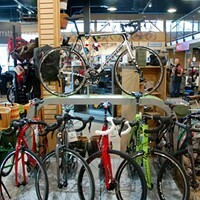 It’s the sort of feeling Cyclesmith must get this time of year, as the pedal-powered dynamos have once again earned their seat atop the BOH as Halifax’s Best Bike Store. 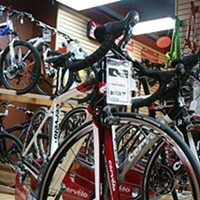 As for the rest of this bike race, well it isn’t so easily called year-to-year. In fact, we have two new winners on the podium. 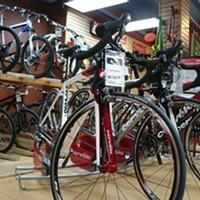 Halifax Cycles at silver and Ideal Bikes in third place. It’s a Tour de Halifax that’s a tour de force. 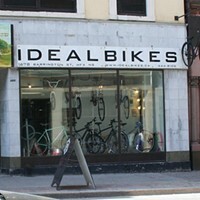 Shopping+Services Cyclesmith Idealbikes Halifax Cycles Inc.